Two London-based speakers are the first to be confirmed for a conference that will look at the challenge of reducing collisions and casualties among young, inexperienced powered two wheeler riders. 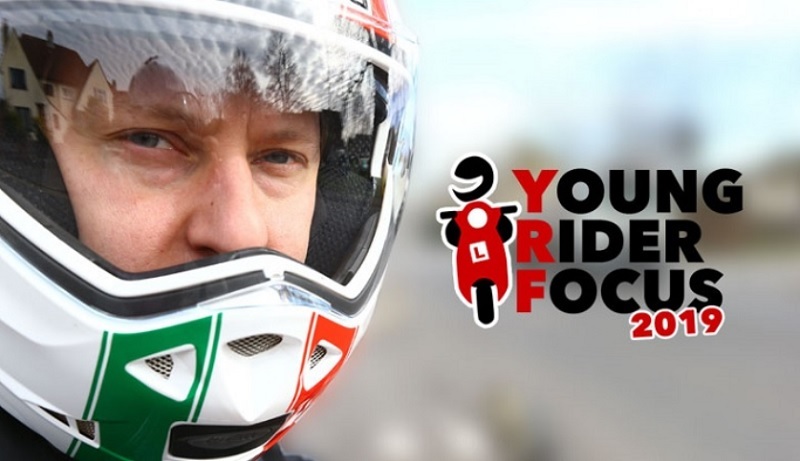 Organised by Road Safety GB and FirstBike, and the team behind the established and well-attended Young Driver Focus conference, Young Rider Focus will be held at Villa Park, Birmingham on 6 March 2019. The event was conceived following a survey among road safety professionals which confirmed an appetite for a conference focusing on the key issues faced by 16-25 year-old powered two wheeler riders. Inspector Mannakee leads the Met’s Motorcycle Safety Team, which delivers a range of enforcement and engagement activity including the BikeSafe course to educate motorcyclists on safe riding principles. In his role at Southwark, Gareth Tuffery is working to reduce all road casualties and promote sustainable travel options among all sectors of the community. The presentation will also present ‘a brave new world’ – a new approach to reducing young rider vulnerability. Click here to register to attend or alternatively for more information contact Sally Bartrum (delegate registration) or Nick Rawlings (conference agenda) on 01379 650112. For more information about sponsoring and/or exhibiting at the event contact either Richard Storrs on 08451 308 853 or Rachael Butler on 07974 186445.